Carlson Wagonlit Travel, the global travel management company, today announces the appointment of Jared Anderson as its new Vice President of Customer Experience. 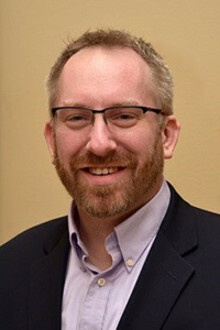 Joining from Sears, he will work closely with the Customer, Technology, and Traveler Services teams. 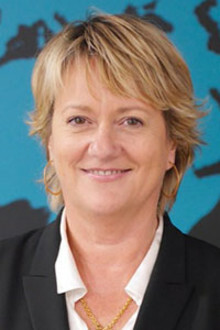 Carlson Wagonlit Travel (CWT) today announces the appointment of Kathy Orner to the role of Chief Risk Officer. 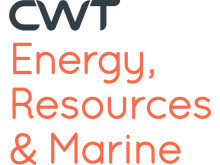 Carlson Wagonlit Travel (CWT), the global travel management company, today announces the appointment of Brad Hall as Executive Vice President & Chief Financial Officer with immediate effect. Reporting to Kurt Ekert, President & CEO, Hall will be based in Minneapolis. 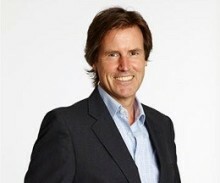 Carlson Wagonlit Travel (CWT), the global travel management company, today announces the appointment of Julian Walker as Head of Market Communications and PR. Carlson Wagonlit Travel (CWT) has been named the 2016 Most Admired Travel Management Company by readers of The Beat, a leading online business travel publication. Carlson Wagonlit Travel’s Solutions Group has today introduced four new proprietary products to help corporate travel managers both cut costs and engage their travelers in new ways. ​Carlson Wagonlit Travel (CWT), a global travel management company, today revealed that its U.S.-based customers are now saving an average of $305 per trip by tracking airfare and hotel price fluctuations and rebooking when a lower available rate becomes available. ​Adding some leisure time to a business trip might seem like a new phenomenon. But Carlson Wagonlit Travel’s Solutions Group’s analysis of 29 million business trips, the results of which are released today, shows the amount of bleisure has remained the same for the past five years. Carlson Wagonlit Travel (CWT) is realigning its organization to better drive innovation and differentiation. ​Marriott’s acquisition of Starwood is set to change the hotel industry significantly. Carlson Wagonlit Travel’s (CWT) latest white paper, launched today, shows corporate travel buyers need to start thinking about the implications now and start planning how it will change their travel programs. ​U.S. Secretary of Commerce Penny Pritzker today announced the appointment of 32 members to the Travel and Tourism Advisory Board, including Kurt Ekert, president and chief executive officer of Carlson Wagonlit Travel (CWT). ​Carlson Wagonlit Travel (CWT) has today announced that Kurt Ekert is replacing Douglas Anderson as President and CEO, with immediate effect. In this role, Kurt will report directly to the Carlson Board of Directors. 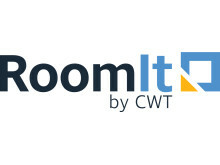 ​In the first year of the mobile hotel booking functionality on CWT To Go, Carlson Wagonlit Travel’s (CWT) travel app, bookings have grown in excess of 20 per cent each month*. 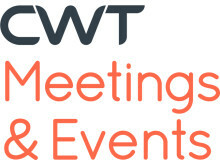 CWT’s launch of mobile hotel booking has been heralded a major success by clients. 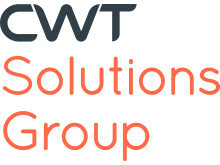 ​Carlson Wagonlit Travel (CWT) today announced that Andrew Jordan will join as Chief Technology Officer, effective 4 April, 2016.